Register now to join the College of Sciences at NC State University for its annual State of the Sciences event, which this year returns to its original lecture format and features creativity experts Michele and Robert Root-Bernstein. 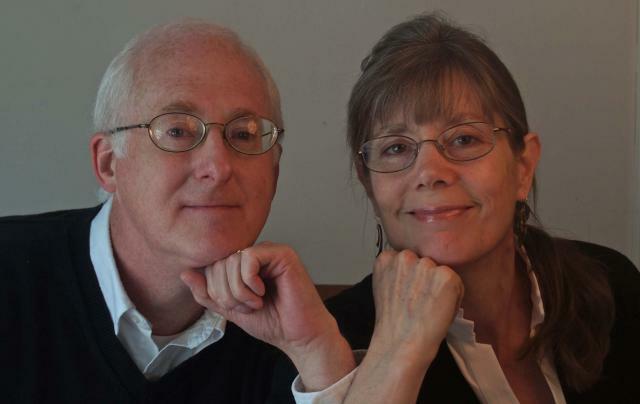 The Root-Bernsteins are faculty members at Michigan State University and co-authors of Sparks of Genius: The 13 Thinking Tools of the World’s Most Creative People and numerous articles on imaginative thinking, polymathy and transdisciplinary education. They will speak on “The Value of Training as a Polymath for Stimulating Creative Insights Across Disciplines.” A reception will follow.